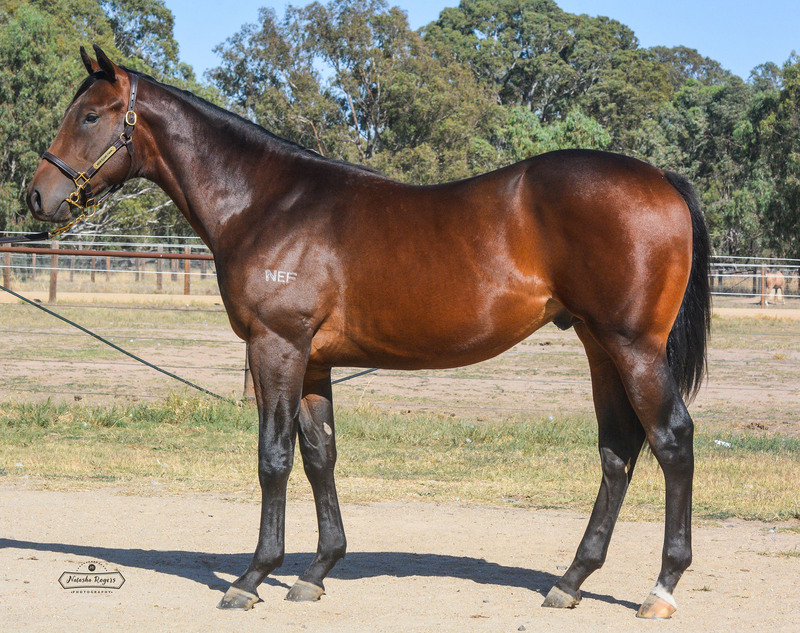 Big, strong Oamaru Force colt with plenty of bone. Bred on the same cross as The Big Dance and Hong Kong place getter Scarborough Affair. 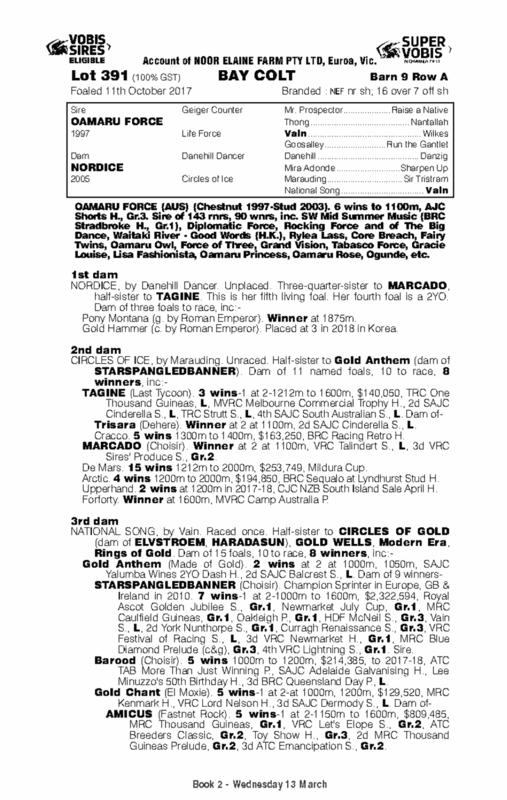 His dam Nordice is a good producer and two of her progeny have been sold to Korea and Hong Kong.